“I’ve always been jealous of what musicians have when they play together on stage because writers don’t get that…We had that a little bit with writing this novel.” Beth Ann Fennelly in Crooked Letter Review Series conversation about her and Tom Franklin‘s forthcoming novel, A TILTED WORLD. See the full conversation on the PRAIRIE SCHOONER blog here! 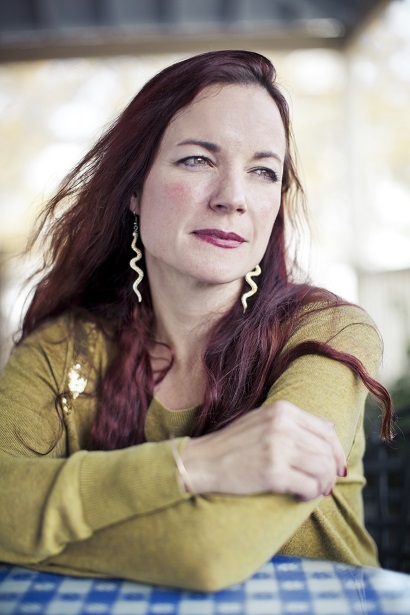 This conversation with Beth Ann Fennelly is the ninth in the Crooked Letter Interview Series hosted by the Schooner’s Southern Correspondent, James Madison Redd. The following is a brief excerpt from their recent conversation at the University of Mississippi, familiarly known as Ole Miss. Beth Ann Fennelly directs the MFA Program at Ole Miss, where she was named the 2011 Outstanding Liberal Arts Teacher of the Year. Her work has three times been included in THE BEST AMERICAN POETRY series. 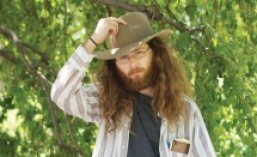 Fennelly has published three full-length poetry books, including OPEN HOUSE, TENDER HOOKS, and UNMENTIONABLES, all published by W. W. Norton. She has also published a book of nonfiction, GREAT WITH CHILD. She and her husband, the L.A. Times Book award winner Tom Franklin, co-wrote the novel, TILTED WORLD, forthcoming in October 2013.